We all know that while living in Hong Kong it’s far too easy to create a lot of trash. In fact, it’s been estimated that the average person living in Hong Kong generates 1.36kg of trash per day! From food packaging to take-out containers to cosmetics bottles, and the list goes on, city life can certainly lead to a lot of waste creation. 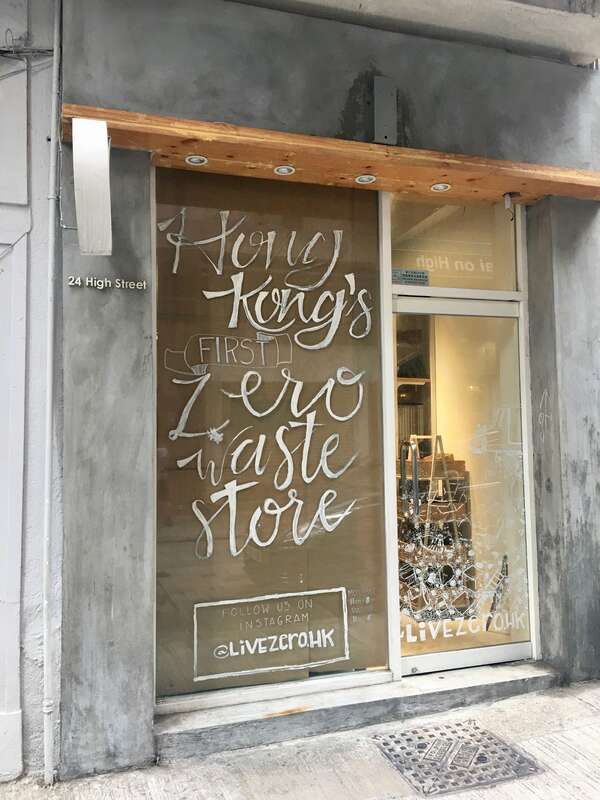 So, if you’re as sick and tired of creating waste as we are, you’re going to have to check out Live Zero Hong Kong’s bulk food store in Sai Ying Pun. They just opened in February of 2018, and they’re already off to a great start! 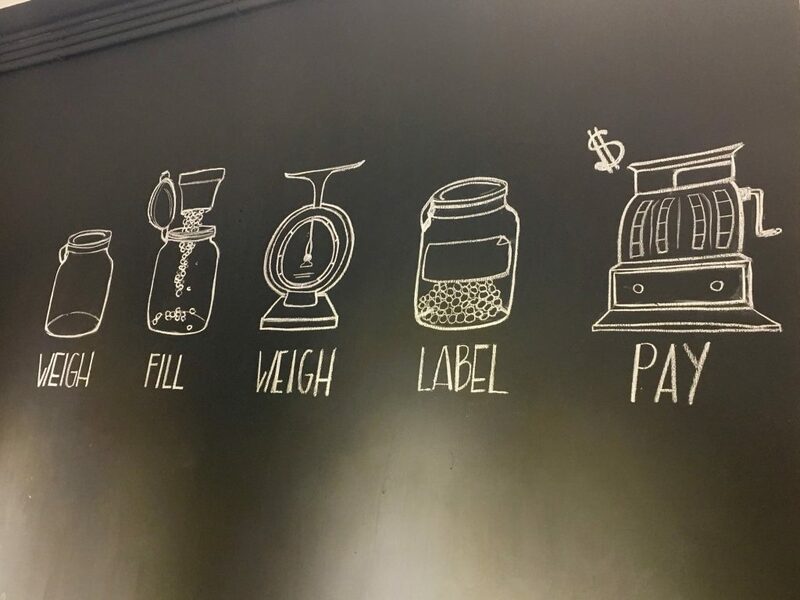 Distilled, Live Zero sells dry goods (grains, spices, coffee, nuts, etc.) 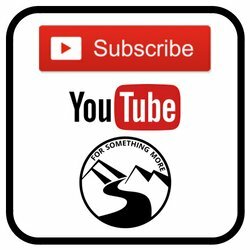 as well as cleaning products (household as well as shampoos/soaps) all without packaging. 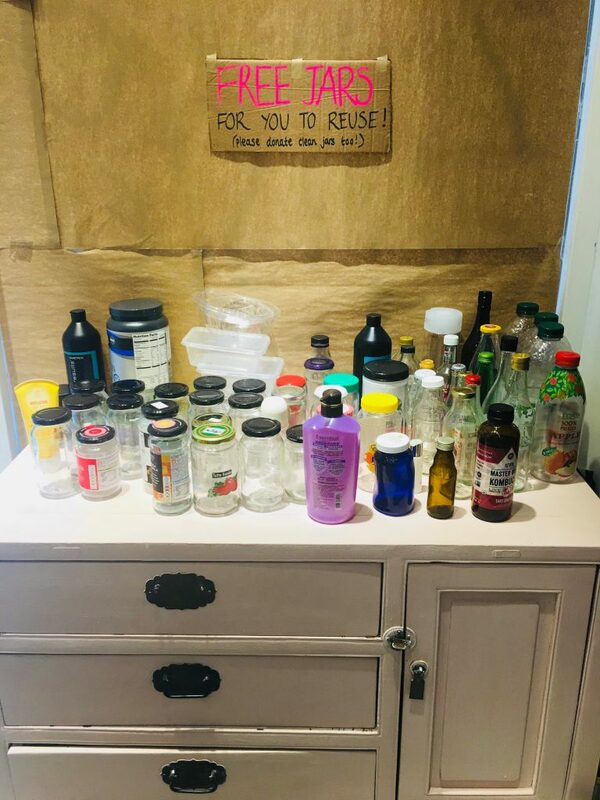 What this means is, you can either bring your own reusable containers, buy glass jars from their shop, or even use (for free) the glass jars that customers regularly donate to the store. Better yet, nearly all of their products are organic and fair-trade and many of their reusable water bottles, lunch boxes as well as various other types of kitchenware, are from companies that are Women Owned certified. 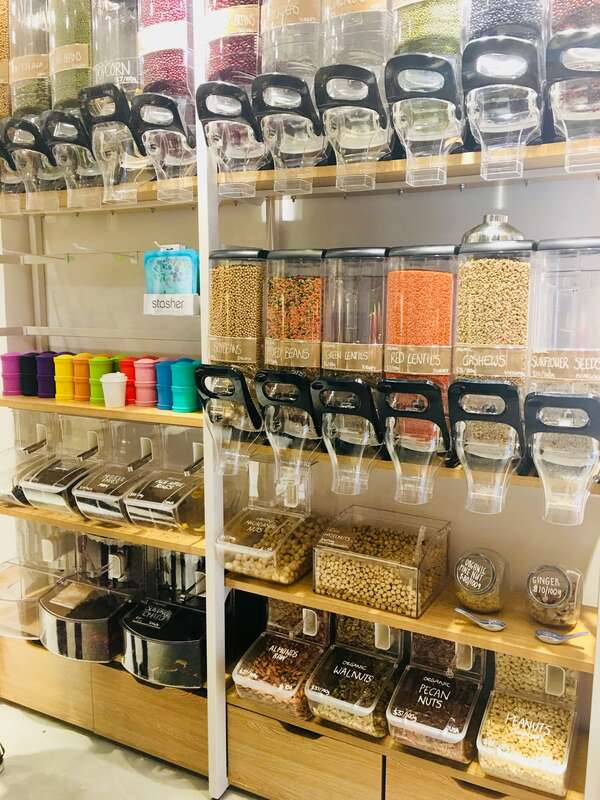 Since you can take as little or as much as you’d like from the various bulk-bins at this zero waste store, you’ll no longer have to buy massive quantities of spices, coffee or grains only for them to get stale on your shelves at home. So, there ya have it! Live Zero is making Hong Kong and the world a greener, healthier and less wasteful place, and THAT is something we fully support! 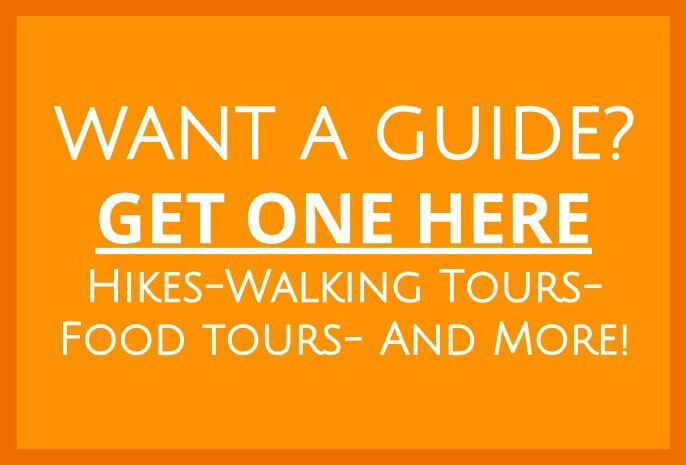 To really get the best idea of what Live Zero has going on (located at 24 High Street in Sai Ying Pun ), you ought to check it out for yourself in person or browse around their online store. And when you do, don’t forget your containers!